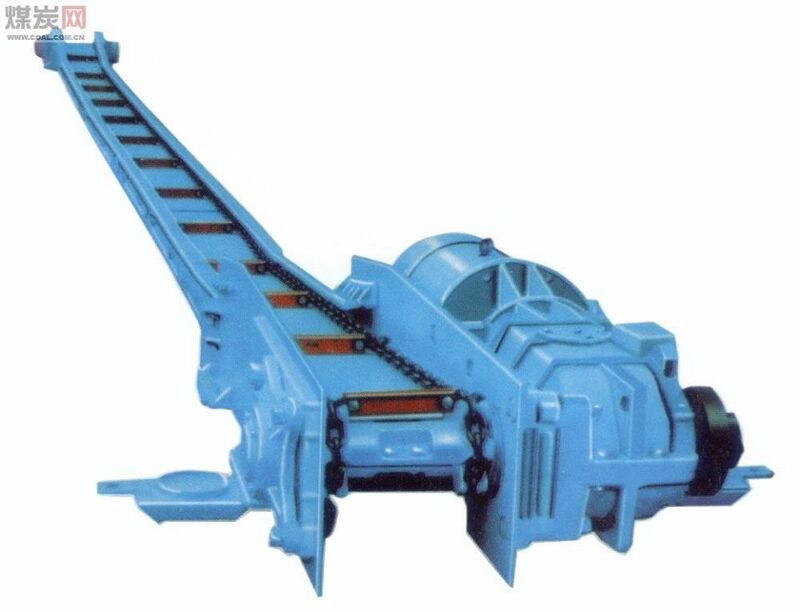 Coal Mining Scraper Conveyor gearbox It applies to 40T scraper conveyor SGB-630 / 150C, SGB-630/75, Special gearbox used for Scraper Conveyor Feeder industrial gearbox, this package member must have the coal mine safety scraper chain, floor central. 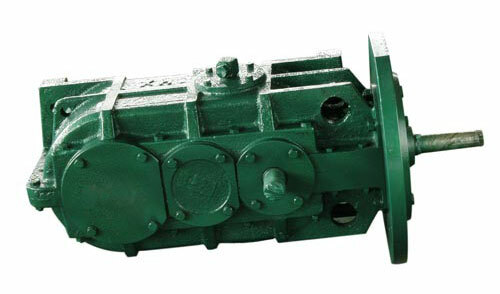 SGB-630/150 type scraper gear reducer is mainly used for general mining gently inclined thin seam working face, in the middle slot on the conveyor to transport coal , supporting MLQ1-80 type, DY-150 single drum shearer, MLD1-170 single drum shearer, hydraulic prop working face pillars can be used (since the beginning of injection-type and external injection type two) or metal columns, metal roof beams. Trough bridge loader can be equipped with telescopic belt conveyor and scraper conveyor. The gear Reducer generally used for low speed high torque transmission device, the motor combustion engine power or other high speed through the gear reducer input shaft smaller teeth number gear output shaft gear reducer to achieve the purpose, Common reducer on the same principle will also have a few gears to achieve the desired reduction effect than the number of teeth of the gear size, it is the transmission ratio. 4, the working environment is non-corrosive and non-sexual situations. The speed Reducer is a relatively sophisticated machinery, the purpose is to use it to reduce speed and increase torque. Its wide range of different models, different types have different uses. 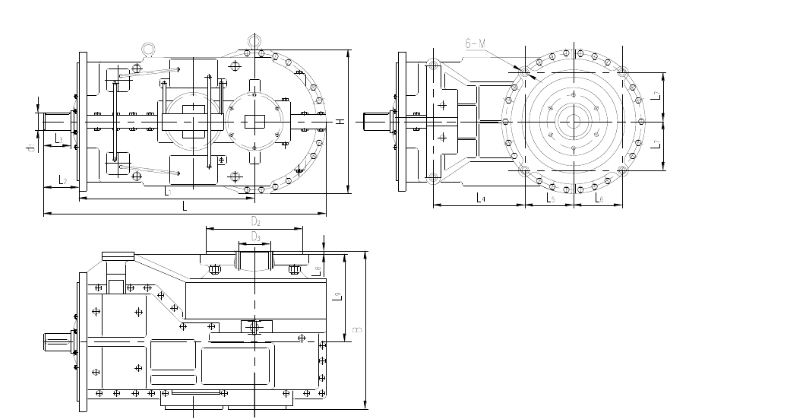 Category reducer range can be divided according to the type of transmission gear reducer, worm gear and planetary gear reducer; according to the gear stage can be divided into single-stage and multi-stage gear; according to the gear shape can be divided into cylindrical gear reducer , a bevel gear reducer and a cone - cylinder gear reducer; according to the arrangement of the drive can be divided into expansion, split and coaxial reducer. Scraper reducer for the coal industry, production of special reducer, high reliability, large carrying capacity, safety and other characteristics, power 7.5kw-525kw, the ratio range 16-45. Scraper is tapered cylindrical gear planetary gear structure, the first stage of arc bevel gear, cylindrical gear intermediate stage, the output stage planetary gears, transmission components mainly used for mine conveyors can also be used other machinery industry.